Edmonton Ice District - REMAX River City - Commercial | Edmonton, AB. REMAX River City – Commercial | Edmonton, AB. 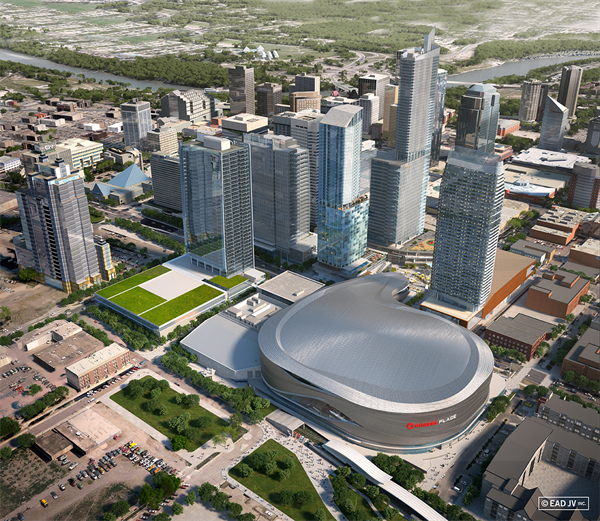 For the latest updates on the development of Canada’s largest sports and entertainment district building built in Edmonton see the below information.